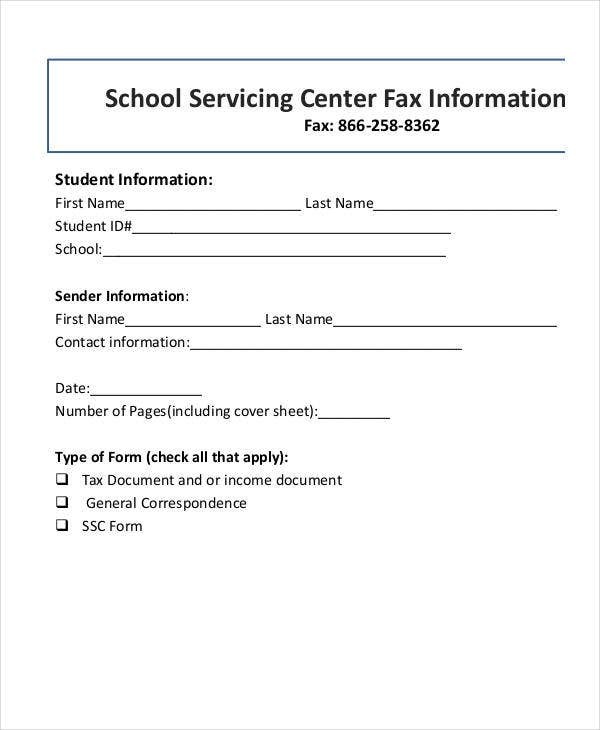 A facsimile, or fax for short, is the transmission of scanned documents or pictures through a telephone that is connected to a printer or another output device. It is sometimes called telecopying or telefacsimile. 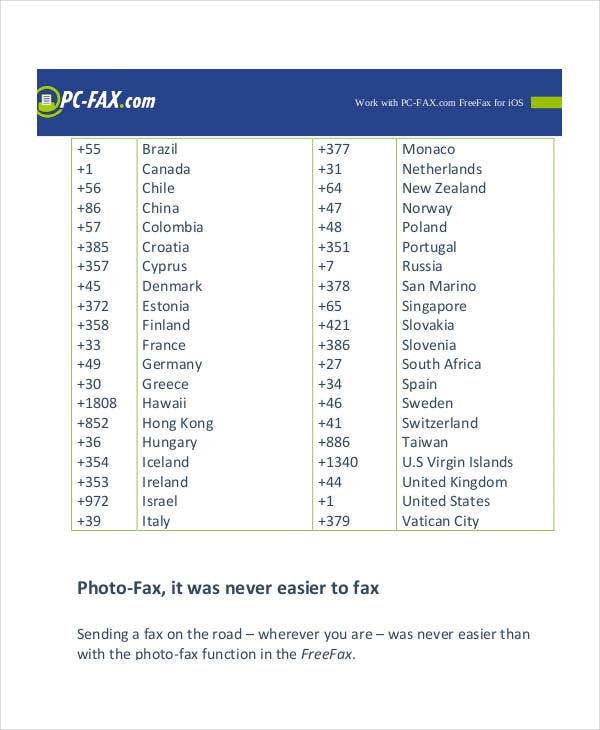 The source material is scanned using a fax machine (or telecopier), which processes the contents into a single image, then transmitting it through the telephone. The receiving end then reconstructs the image and printing it for the receiver. 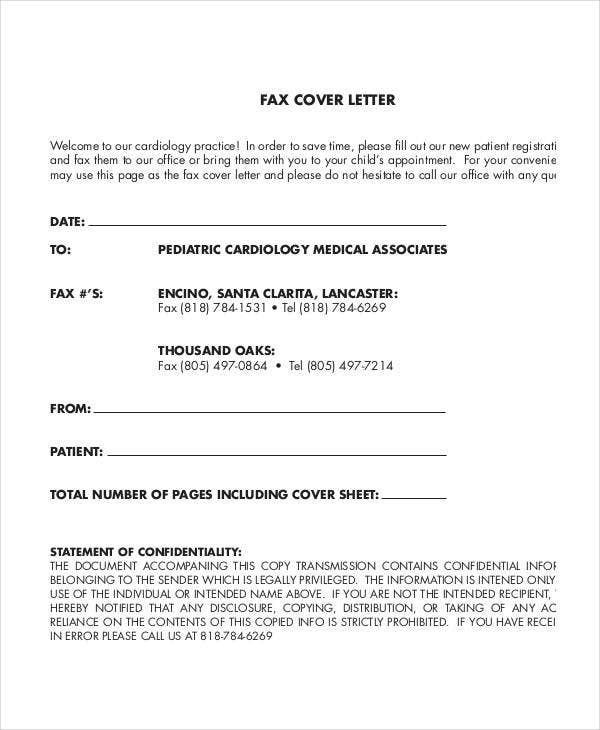 Feel free to look around our website, and don’t forget to check out our collection of Fax cover templates. Scottish inventor Alexander Bain worked on the earliest form of fax machine after he received patent on May 27, 1843. He called his invention the Electric Printing Telegraph. Frederick Bakewell made modifications on Bain’s original design and presented the telefax machine. Another early form of fax machine, the Pantelegraph, was invented by Italian physicist Giovanni Caselli. In 1880, English inventor Shelford Bidwell created the scanning phototelegraph which was the first fax machine to scan from two-dimensional sources. Around 1900, German physicist Arthur Korn invented the Bildtelegraph, which is the earliest machine capable of transmitting pictures through telegraphy. One of Korn’s most recognized competitor was German inventor Rudolf Hell, who invented the Hellschreiber, which is another facsimile-inspired teleprinter. In 1888, Elisha Grey invented the telautograph which allowed users to send signatures over long distances. On May 29, 1924, scientists from AT&T developed a new process of transmitting pictures by electricity, and were able to do it successfully, sending pictures from Cleveland to New York City. Inkjet fax machine. It works by creating images on the fax paper, using inkjet compatible inks. Laser fax machine. It prints out a fax by releasing powdered ink which then attaches to the static electrical shapes on the fax paper. 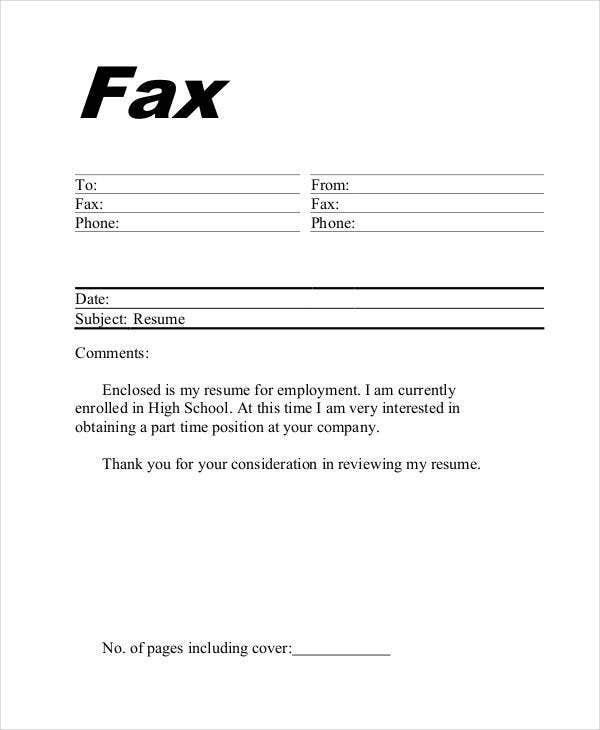 For more templates, check out our collection of Word Fax templates. Who Can Use Our Templates? 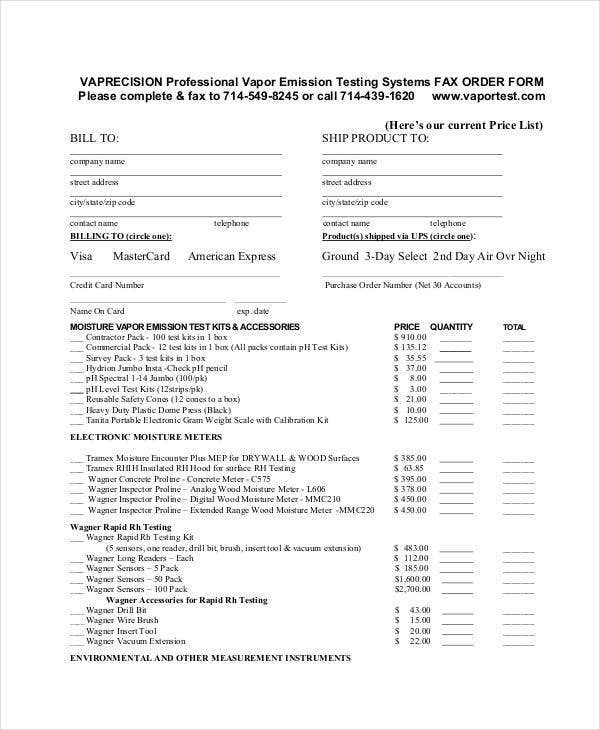 Basically, anyone who has a fax machine can use our templates. 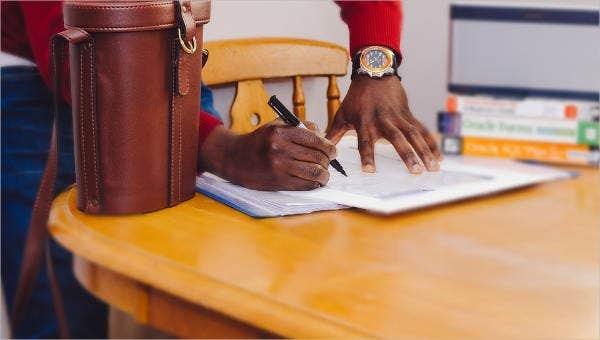 Whether you have your personal fax machine at home or if you are an employee and your business requires the use of a fax machine to send important documents to another part of the world, then you can use our fax templates to make your life easier. These templates are very easy to download, free of charge. 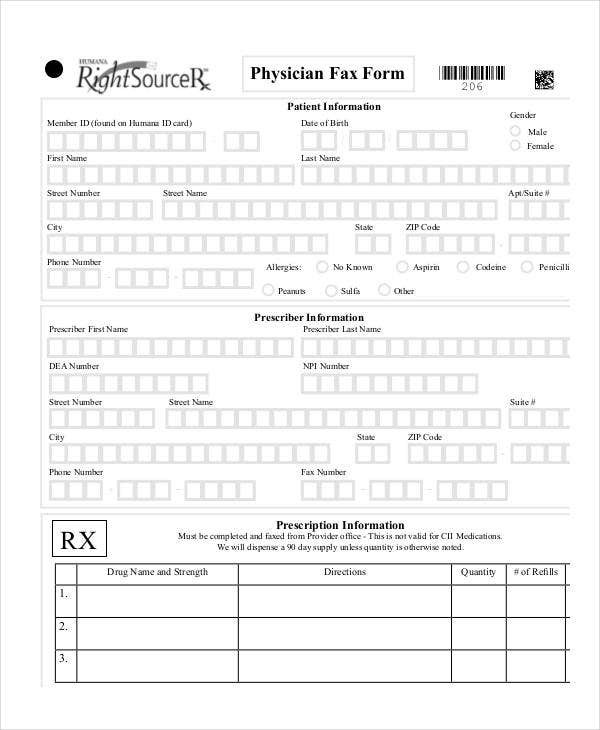 These come in PDF format, so make sure you have either Adobe Acrobat or Foxit Reader installed on your system to be able to open these files. 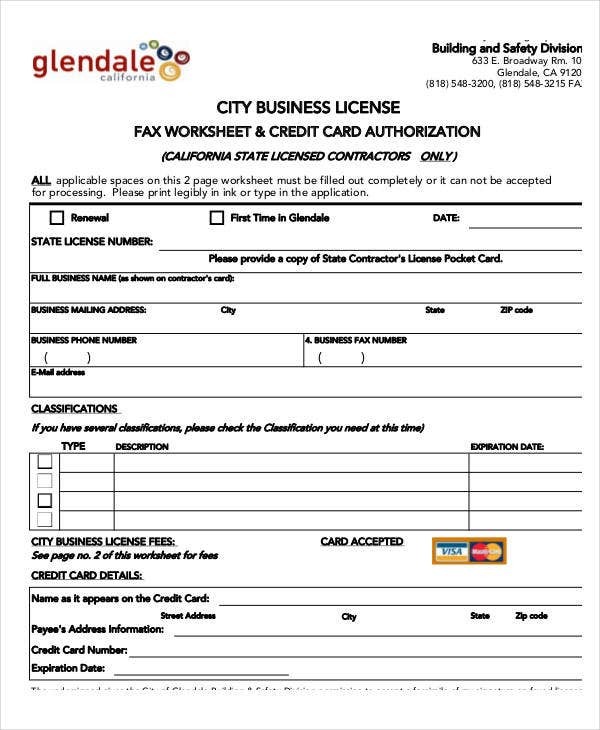 If you wish to do some editing on these templates, you may need to have the licensed version of those software to be able to enjoy its editing feature. These PDF formats are also in high resolution to assure you of clear and legible prints. What are you waiting for? Download them now. 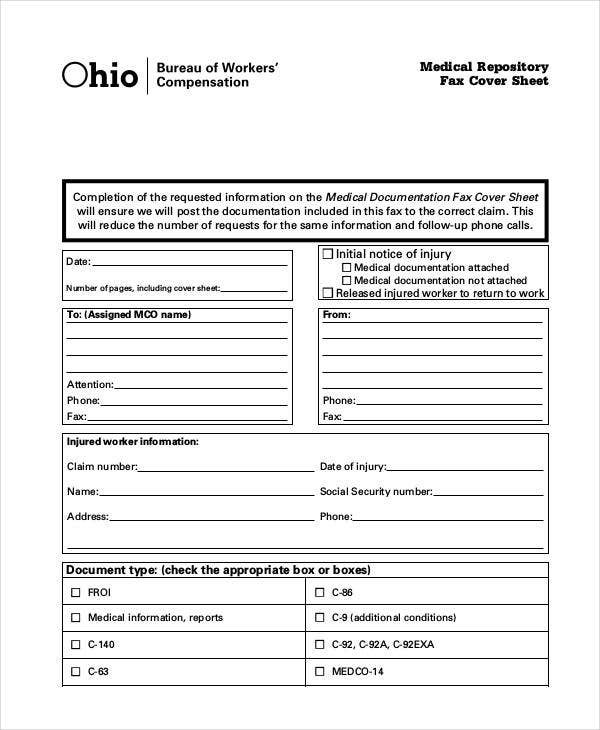 For even more fax-related templates, check out our collection of Business Fax Cover sheet Templates.